Our Indianapolis 500 Race Packages offer great Indy 500 race tickets, your choice of the Courtyard by Marriott - Indianapolis Airport or the Historic Hilton Garden Inn-Downtown Indianapolis, deluxe bus transfers to and from the Indianapolis Motor Speedway on Sunday, TABA Tour Representatives, Indy 500 Race Gift, Information Tour Booklet to help guide you along your action packed weekend. 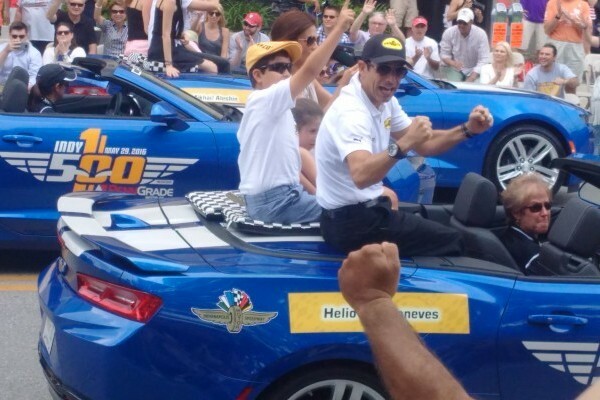 We have several options to enhance your experience to Indianapolis for the Indy 500 such Carb Day Tickets along with concert, Indy 500 parade tickets, Legends Day tickets and more. We even offer an optional tour of the Dallara Factory on Friday. This is one event that you want to add to your bucket list. Join us and experience the103rd running of the INDY 500 live and create memories that will last a lifetime. Indy Airport Hotel location is 7 miles from IMS. Convenient and 2-night stays are accepted. 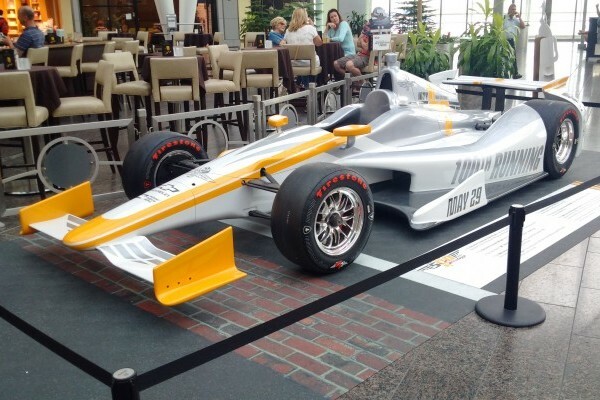 Downtown Indy hotels are located 5 miles from IMS. A Variety of Restaurants and Racing Activities..